Over the years First choice plumbing and heating have replaced many boilers in Bournemouth. However we have also been out to service many boilers that really should have been replaced a lot earlier. So in the view to saving the residents of our local Bournemouth area time and most importantly money. 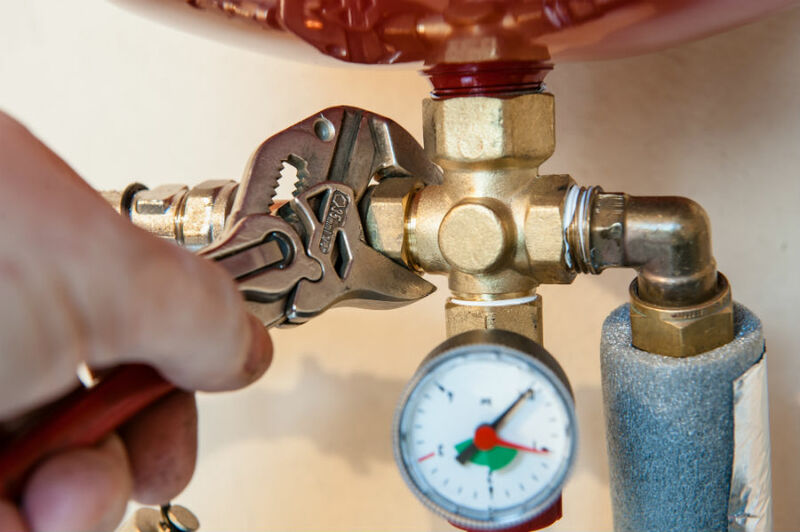 We would like to share with you a little of our knowledge about replacing and maintaining your boiler. An average domestic boiler will tend to last about ten to fifteen years, however no boiler has a set lifespan. It can vary dramatically from one to another. This tends to be based on the several factors including the type of boiler, how that boiler is used, if it has been well maintained, among other factors. So you ultimately can’t just say I will wait x years then get my boiler replaced. We would advise you monitor your gas bills and readings. If your bills are unnecessarily high without having a big increase in your gas unit cost or dramatically changing your living style and heating needs, this could well be due to a tired and inefficient boiler. If you are regularly having problems and error messages from your boiler system, this too could suggest your boiler needs replacing soon. In both of these circumstances it is important you get a qualified engineer out to take a look at your boiler and they will be able to advise you on whether your boiler will be able to be repaired or whether it requires replacement. which replacement boiler should you choose? There are a number of factors to consider when choosing a replacement boiler. Firstly your household will have a required gas load and therefore the boiler selected should meet these requirements, as well as the requirements for minimum efficiency in accordance with building regulations. The replacement boiler will need to meet your needs and that of the available space. The type of boiler needs to be considered. These days the majority of households have combination boilers, meaning they provide heating for both your hot water and your central heating system. If your old boiler was a combination boiler you will probably need your replacement boiler to be the same. Even if your old boiler was not a combination boiler you may wish to replace it with one as they are more energy efficient. However if you have a very large home there is sometimes the need for hot water to be stored in large quantities. The flue system (outlet) is very important. There are various types of these, the main factors to take into account are that minimum clearance is required from re-entry positions back into the property and neighbouring properties, as well as from obstacles. The location of the appliance internally also needs to meet clearance regulations from both combustible materials and for servicing and maintenance access. Why choose first choice plumbing and heating for your boiler replacement in Bournemouth? First choice are approved by check a trade as well as being qualified Worcester boiler installers in Bournemouth. We are also gas safe registered. All of this means that we have a very high commitment to quality customer service. We have a good reputation within Bournemouth and surrounding areas, and our trusted advice has saved many of our customers money. If you require a boiler replacement in Bournemouth or surrounding area’s contact first choice on 012 0236 6455 or use the form below.